Backyard games are exactly what any outside event needs. Badminton and Whiffle ball are great, but they’re so much more fun when you’ve got a crowd. 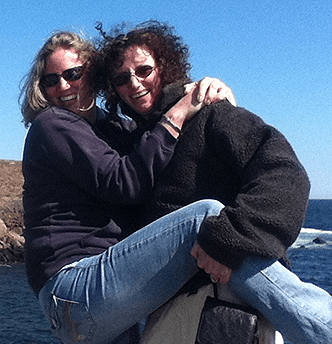 Instead, you need outdoor games that are fun for kids and adults. These DIY backyard games provide hours of entertainment for the whole family! Your house will be the cool place to come for cookouts, backyard fun, and making memories this summer! This doesn’t have to be on the Mud Run or Spartan level. 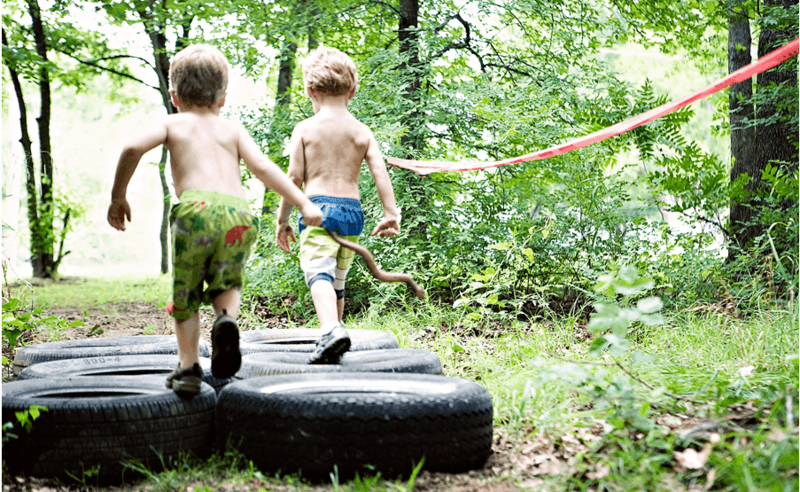 Keep it kid friendly using string, ropes, old tires and cardboard boxes to set up an obstacle course your kids will love. Make sure there are some fun prizes for the winners and a participation medal for everyone. If you’re feeling excited about this idea, make a larger one for the adults too. If you’ve ever been to a carnival or fair, you know the barkers are always pushing some type of water gun game. You either knock things over or race a horse by hitting a target with your spray gun. The prizes look tempting and the games are harder than they appear. With this fabulous DIY game, you can bring the carnival home – and make it a bit easier so your kids will enjoy it too! 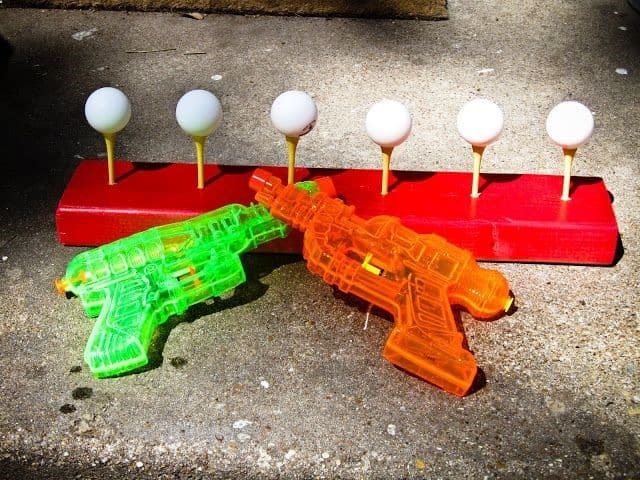 All you need is some scrap wood, golf tees, ping pong balls, and, of course, water guns! You don’t need a pencil and paper to play this classic strategy game. Find a log round from one of those trees you trimmed and paint a Tic Tac Toe grid on it. Then, find or buy 10 rocks. (Finding them is WAY more fun though!) Round, flat ones work best. 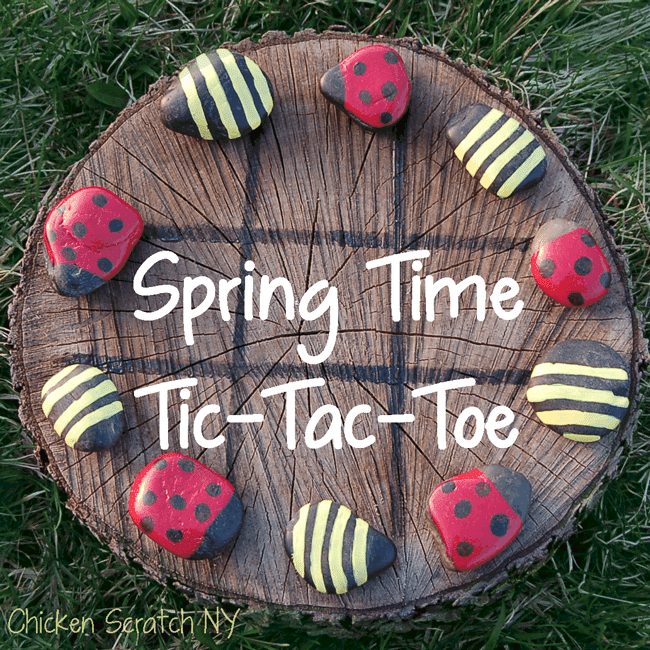 Paint them to look like bees and ladybugs or anything else you can think of. When you play the game, the rock creatures do battle for the win instead of Xs and Os. With so many electronic entertainment options, kids and adults are spending less time in nature. 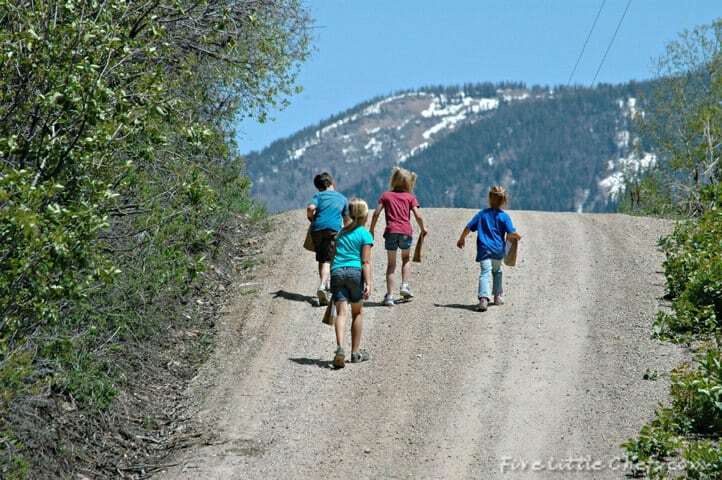 Encourage your kids, their friends, and their parents to reconnect with nature with a DIY nature treasure hunt. Using a combination of pictures and words, kids can find and collect a list of nature items. Make it more complex to get the adults involved too. To make this SUPER easy, here’s a link to a free PDF! 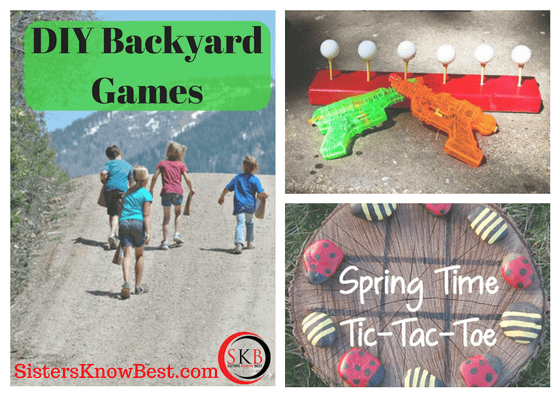 Making one or more of these DIY backyard games available at your next outdoor event is sure to enhance the fun for everyone there. Let us know how you and your guests like them and what other DIY backyard games you’ve had success with. Now go get outside! !